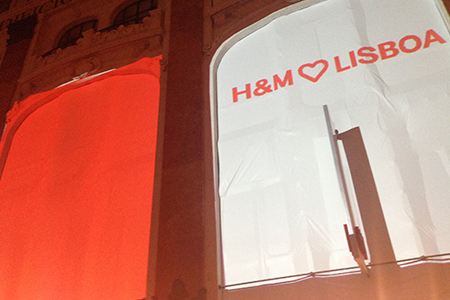 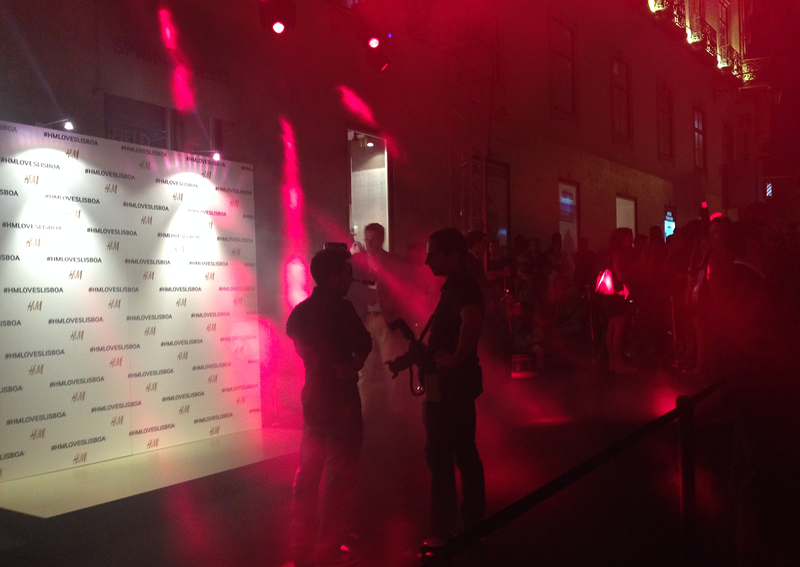 H&M’s brief for its Portugese store opening in Lisbon’s fashionable district of Chiado was to make as big a splash as possible. 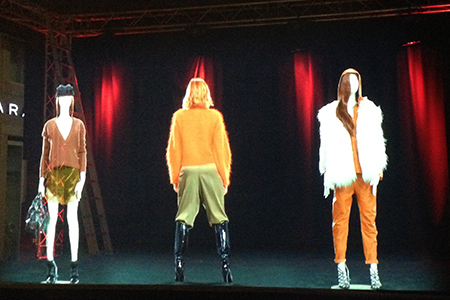 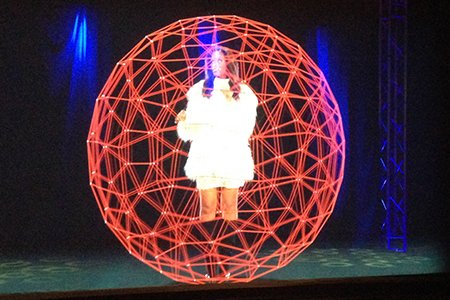 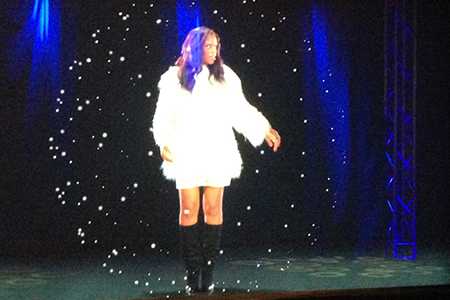 3D holography made sure the event had the necessary glamour and stylistic merit for the 450-strong celebrity audience. 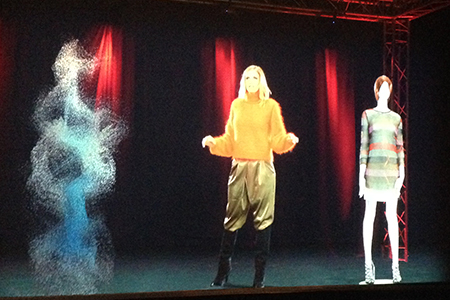 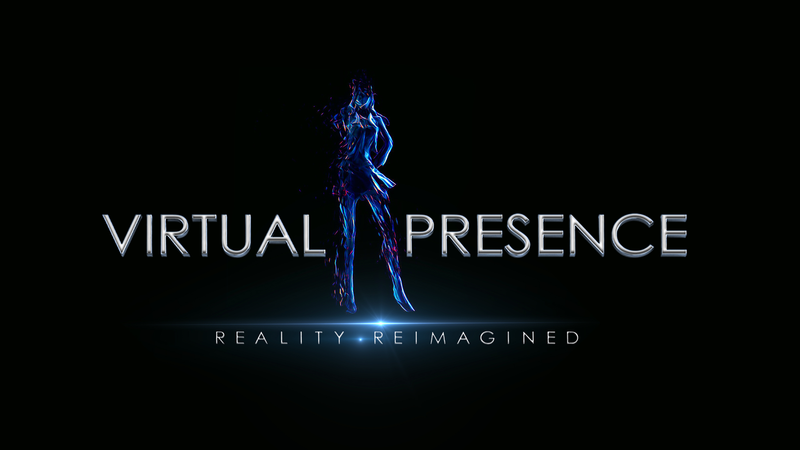 A night full of impressive virtual art and creativity was brought to life in a virtual fashion show from Sharad’s team at Musion, and firms Fadus Special Event and Torke+CC.